But here’s the great news: As a nurse, you don’t have to look for a new job. You have the unique ability to experience a new job for just 13 weeks! And get paid for doing it. We’ve got a way to leave the job you hate and find the job you love. What’s the secret? Easy, it’s called travel nursing. Travel nursing is perhaps the most misunderstood work option available to Registered Nurses. And, it’s one of the best ways imaginable to find your next job. The key is to understand how to put this option to work for you. Dreaming of spending a winter skiing in Colorado? Or shopping in bustling New York City in springtime? If you hate your current cold climate, travel to sunny Florida to work on your tan. With travel nursing, you’re able to cross items off your bucket list and get paid to do so. Think of travel nursing as a working vacation. After all, you’ll probably only work 3-4 days a week. Spend your off days exploring a new city, picking up a new hobby you have always wanted to try, making new friends, and creating memories that will last a lifetime. Making a permanent move to a new city can be a scary process. There are so many unknowns and you really won’t know how you feel about the place until you move there. With travel nursing, you’re able to spend just enough time in a new area to get a feel for the weather, entertainment options, people, location and medical facilities. Say you have always wanted to settle down in San Diego, but you are nervous because you are unsure if you will actually like living there. Take a travel nursing assignment there to immerse yourself in the city and culture. If you love it, consider planting your roots there after your assignment is done. If it’s not your thing, your assignment will be up before you know it and you’ll be happy you made a test-run. Do you have a bucket list of hospitals or facilities that you would just love to work for? Target them through travel nursing. 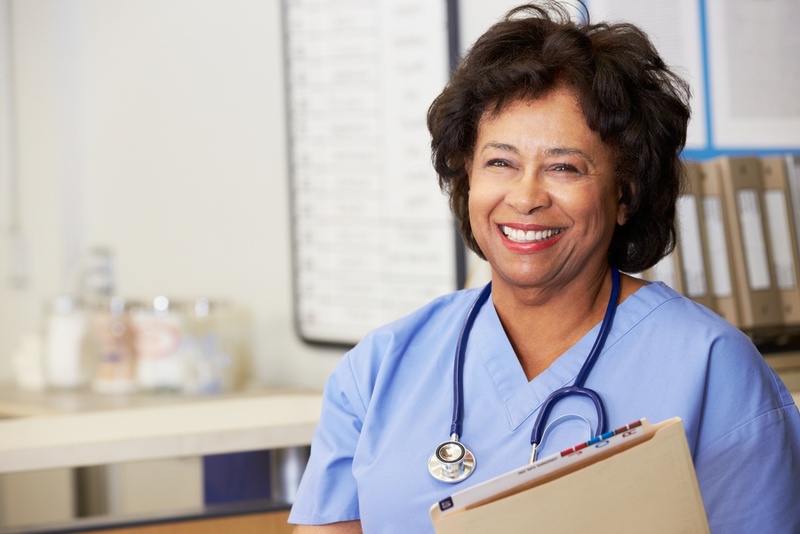 Many healthcare organizations use travel nurses to some extent. And what better way to learn more about the culture, chemistry and work environment of a company than to actually spend time working for them? Those shifts spent in that facility will give you first-hand insight that no amount of interviews could ever match. Even if you don’t know specific employers you want to target, let your recruiter know what you’re looking for in your next career step. More than likely, they can help you develop a target list based on their knowledge of the local community. Think about this from the facility’s viewpoint. They need talented nurses to fill their openings. Hiring a new employee takes time, money and resources. And, in the end, they’re still hiring someone that might or might not work out.Actions speak louder than words. Working a travel assignment for a future employer is the perfect way to show them what you can do and prove yourself as an employee. As a travel nurse, every shift you work proves your ability to be successful in their organization. In fact, you become even more valuable the more shifts you work as you build internal relationships and become more experienced in their processes, procedures and systems. I suppose this is pretty self-explanatory, but seriously, how often do you get paid to conduct a job search? 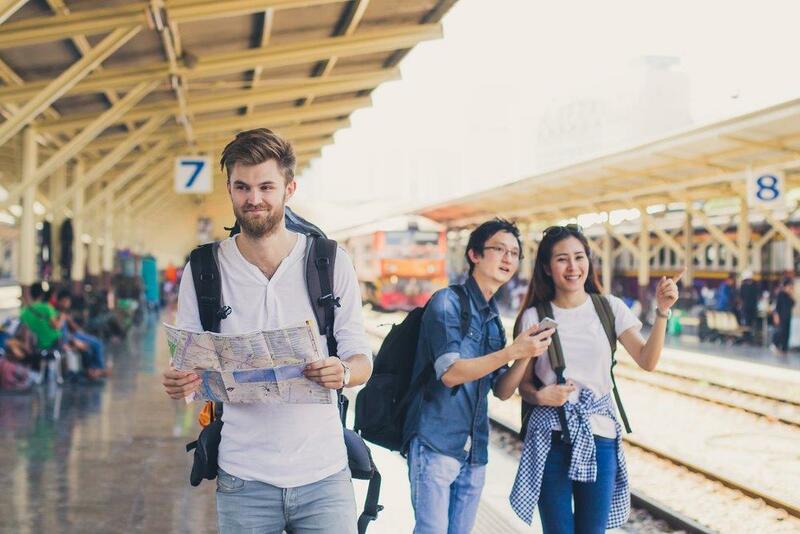 Don’t forget that travel nursing assignments will often pay a better hourly rate than full-time positions and you will get an additional allowance for meals, lodging and transportation. If you’re considering making a job move, you need to look into travel nursing. You call the shots. You decide where you want to work. You get to experience a variety of different employers and work environments. You show what a valuable employee you’d make. And, you get paid for doing it. It is the no-hassle, no risk way to find a job that fits you perfectly. Amanda Blanton is the Social Media & Content Manager for GHR Healthcare. She holds a Master of Mass Communication from the University of South Carolina.